their shape. After washing the shirts in warm water, I put them in the dryer for a minute or so and they come out without any wrinkles. 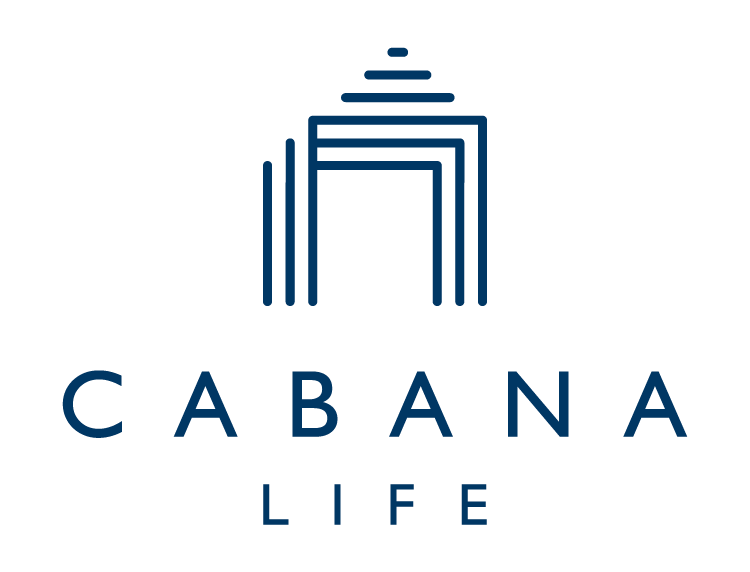 I’ve purchased other brands of swim shirts, but the Cabana shirts are my favorite.